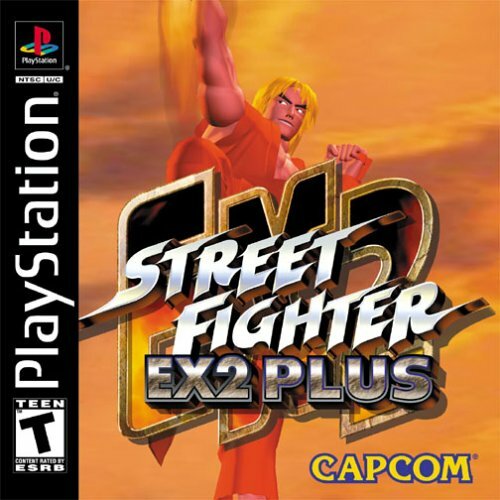 REVIEW: The sequel to the first ever 3D Street Fighter game, Street Fighter EX2 was originally released in arcades in 1998, followed by an upgraded version titled Street Fighter EX2 Plus (also released in arcades). 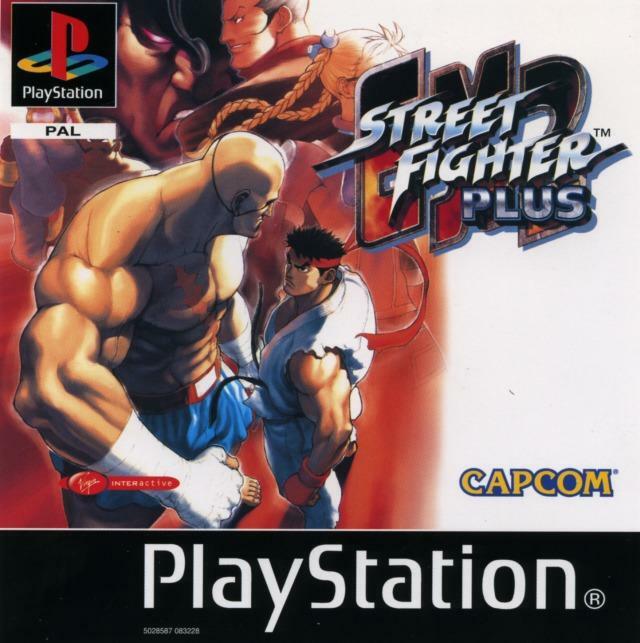 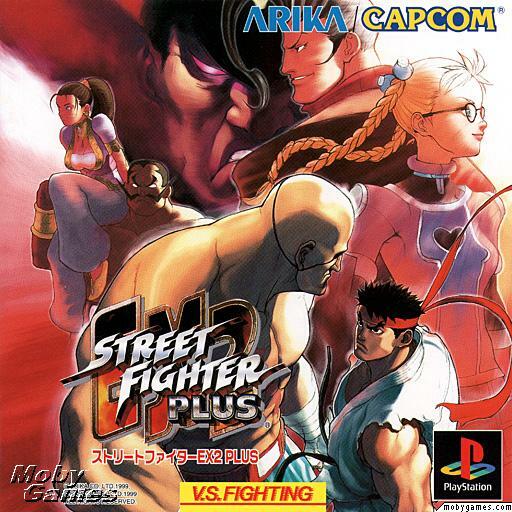 The "Plus" version Street Fighter EX2 was also the version later ported to the PlayStation 1 in 1999-2000. 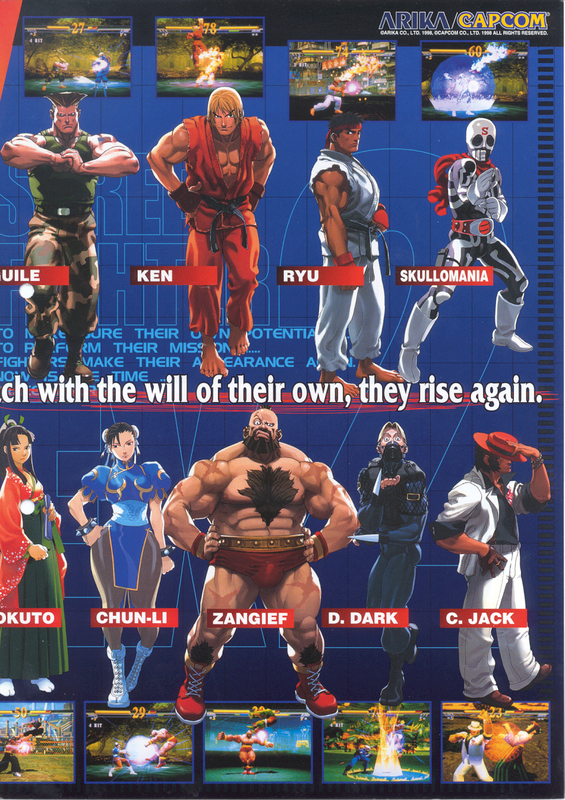 Along with most of the original cast of SFEX1 returning (everyone except for Blaire Dame & Allen Snider), SFEX2 adds a mix of newcomers and veteran Street Fighters to the roster. 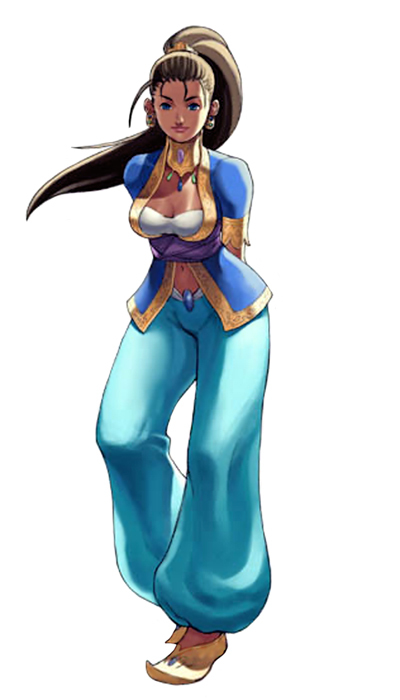 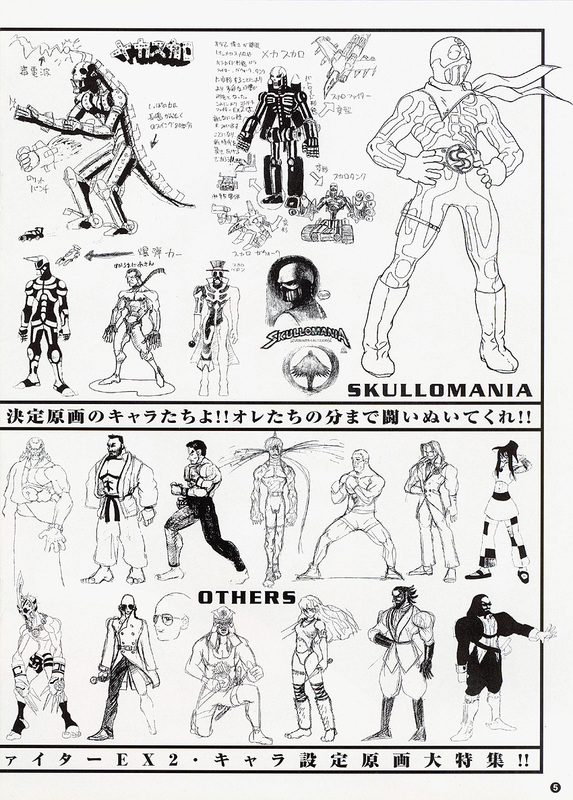 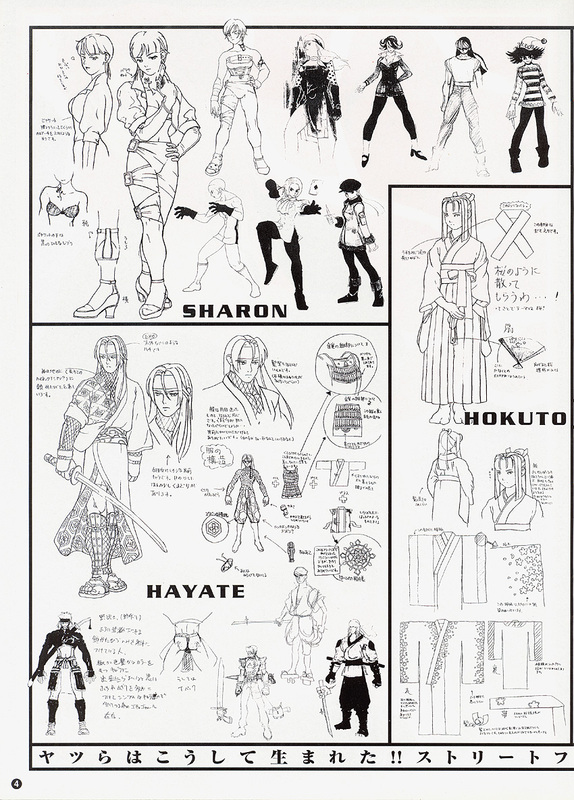 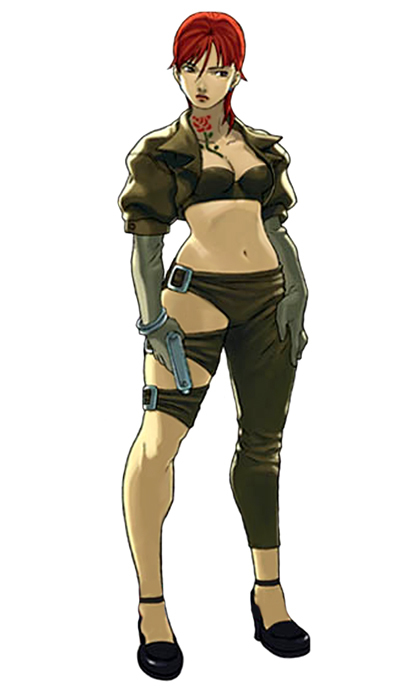 Continuing the trend of "cool" and interesting new Street Fighter character designs, EX2 introduces newcomers such as: Area, Vulcano Rosso, Nanase, Shadowgiest, and Sharon... each offering something we haven't seen before in the series. 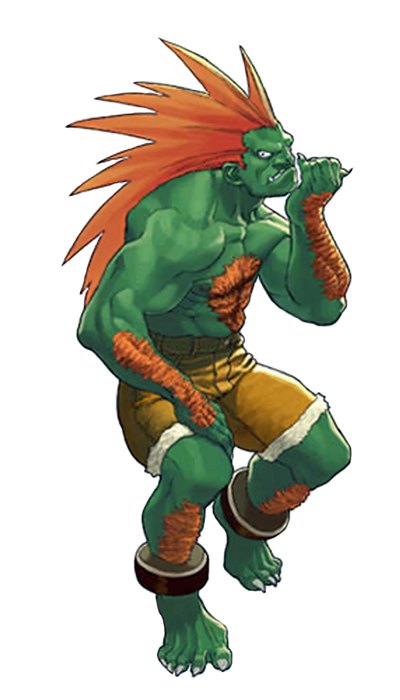 Thankfully, several old school (and rather important) fan-favorites also enter the 3D arena for the first time ever, including: Blanka, Vega and Sagat. 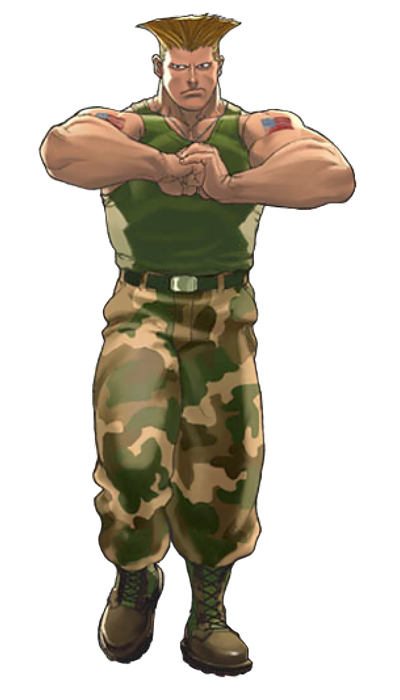 Right off the bat, the classic veterans look pretty cool in 3D (overlooking some 'rough' edges due to 1998's polygonal limitations). 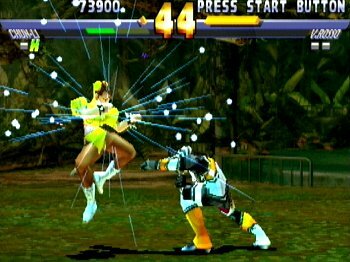 Their classic movesets retain most of their iconic special moves but have been tweaked quite a bit, as the veterans seem to have lost some of their trademark priority moves. 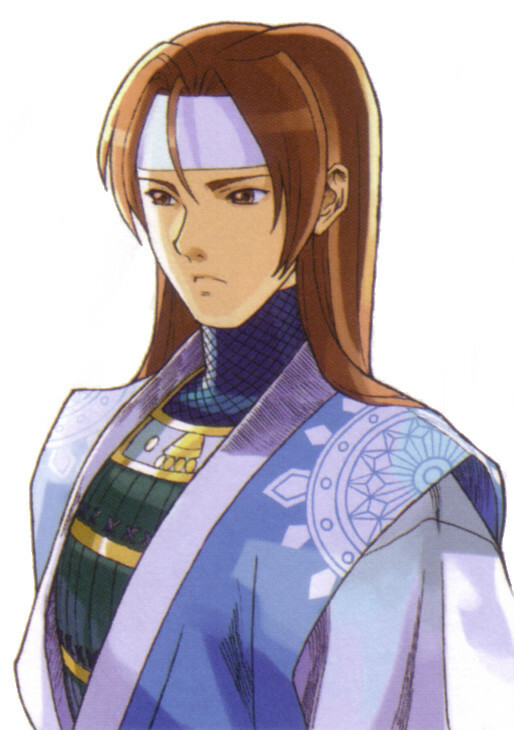 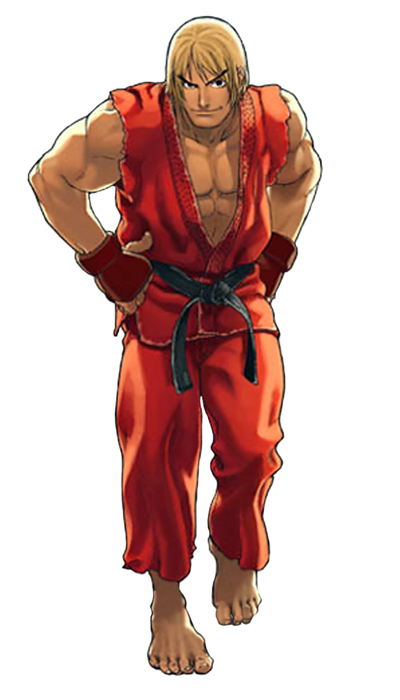 While the veterans don't play "exactly" like they did in their 2D glory days, they retain their "basic" play-styles. 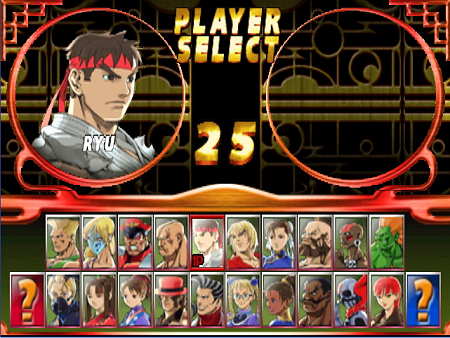 Definitely a better looking selection screen than EX1's. 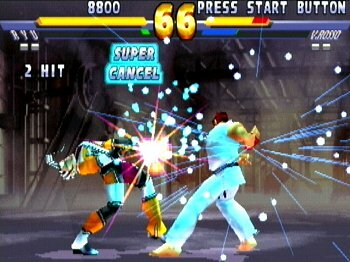 Street Fighter EX2 keeps the majority of the gameplay systems from the first title intact, including Guard Breaks and Super Cancels (arguably the most fun parts of the first game). 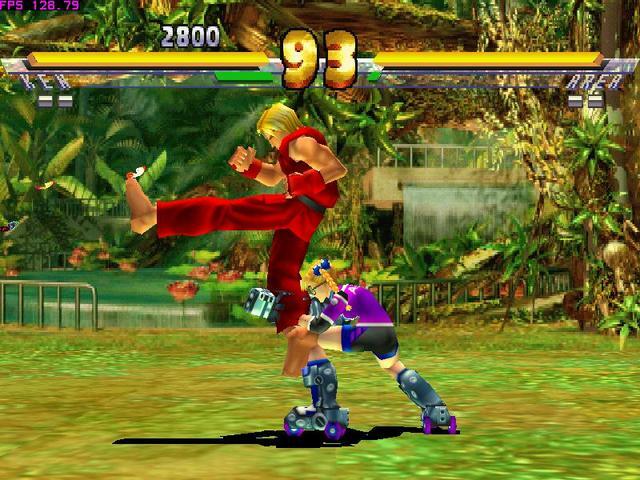 EX2 introduces the Excel (AKA custom combo) system, allowing players to rapidly connect a series of basic and special moves for a limited time. 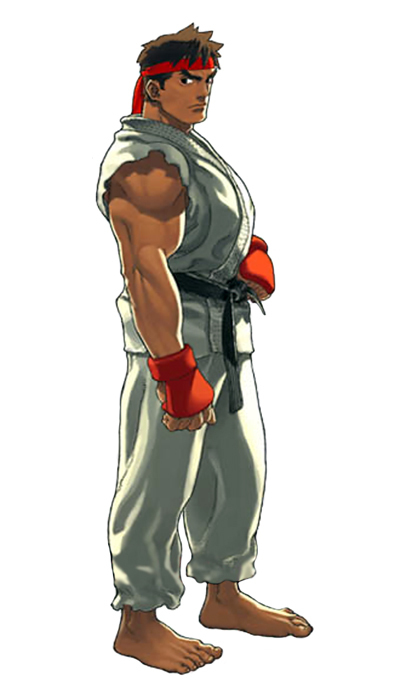 Also new in EX2 are Meteor Combos, which are basically HUGE super moves that require all 3 stocks of the Super Combo Gauge. 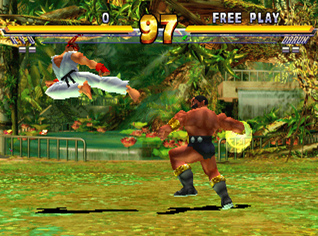 (Meteors can even be seen during these combos... they weren't kidding.) 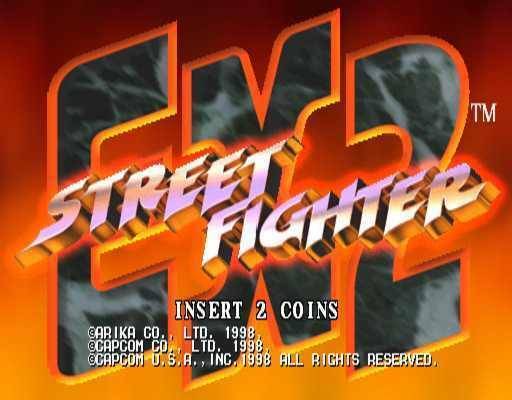 Now with more options, EX2's gameplay is a small yet significant step forward. 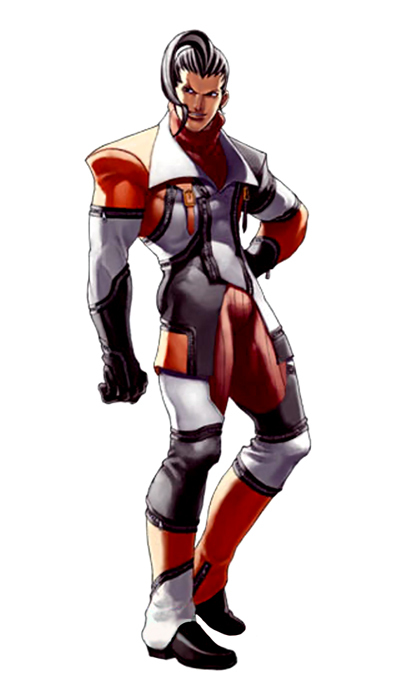 As a whole, EX2 is probably the pinnacle of the series in terms of new content and competitive gameplay. 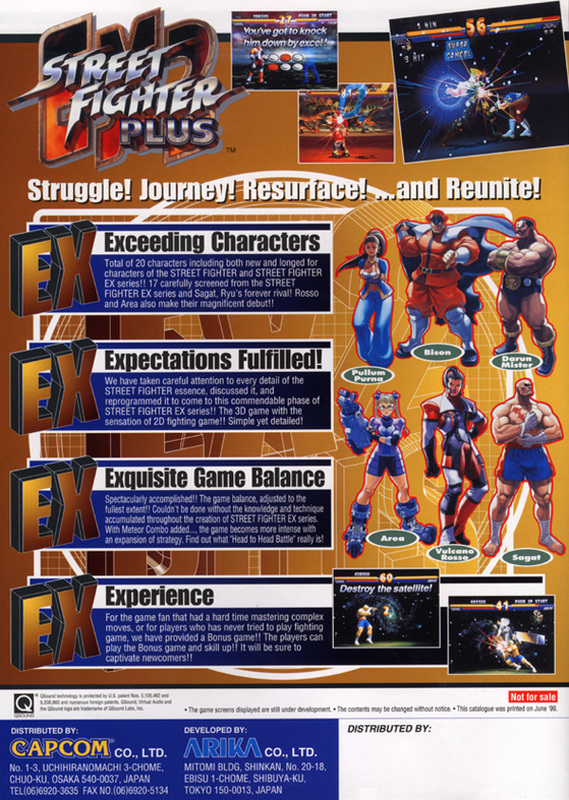 The console version of EX2 packs a similar amount of modes to the first title. 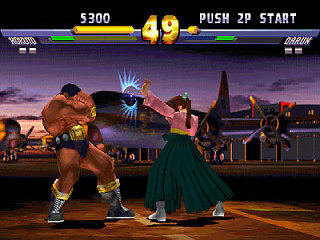 One of the most prominent modes is once again the Command Training / Trial Mode. 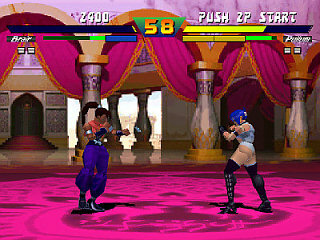 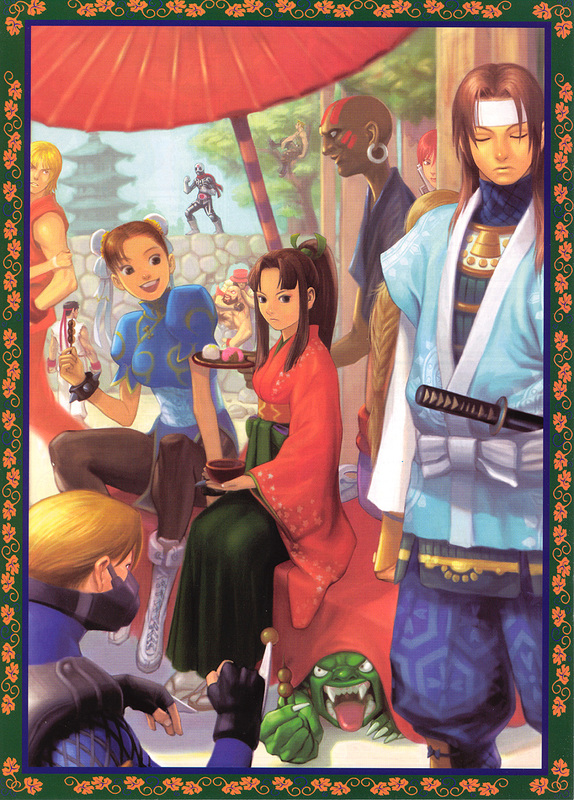 Like in SFEX, this mode allows players to run through special moves and advanced combos for every fighter in the game. 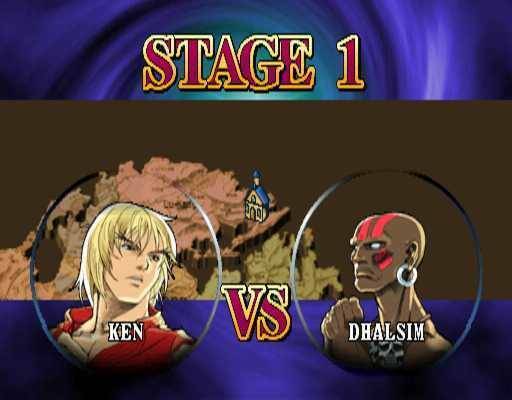 No doubt a great asset to playing the game competitively, Trial introduces players to the basics of each character, all the way up to some of EX2's most challenging (yet rewarding) combos. 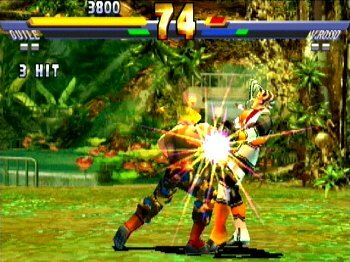 Completing some of the ultra hard combos is a satisfying experience all on its own, and definitely gives you a feel for some of the combo possibilities in the game. 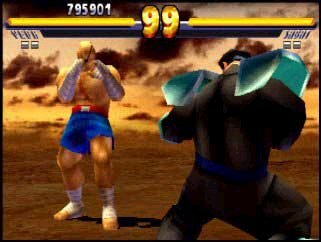 Overall, EX2's gameplay still feels very much like the prequel, which could either be a good thing or a bad thing depending on your tastes. 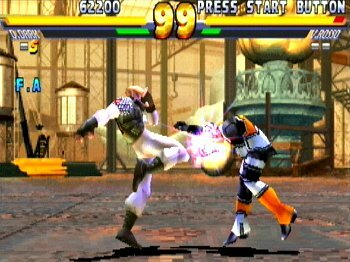 Yes, it still has slow and clunky moments... but EX2 is still very "playable" competitively (more-so than some other console fighting games of 1999-2000) and the game overall can definitely be enjoyed casually, as well. 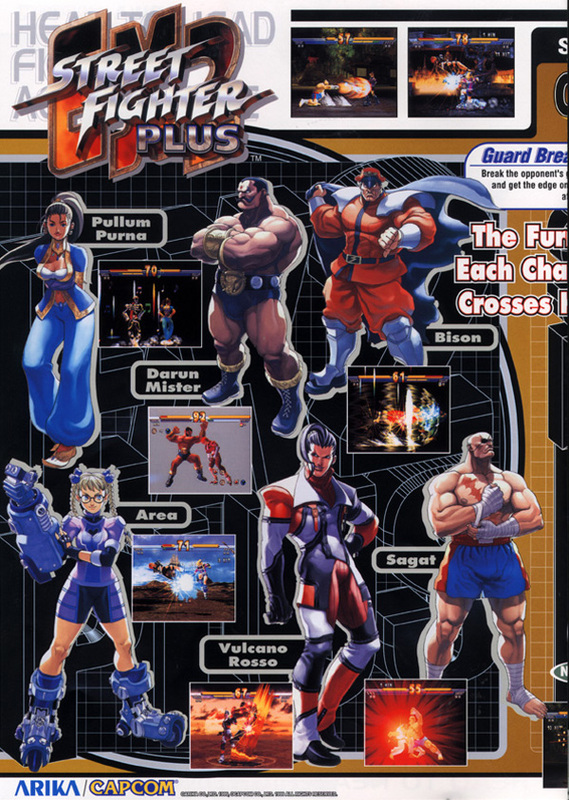 Like in the original, there are many cool animations, badass combo possibilities, and the EX2's exclusive (Arika) cast boasts slightly more well-rounded movesets this time around. 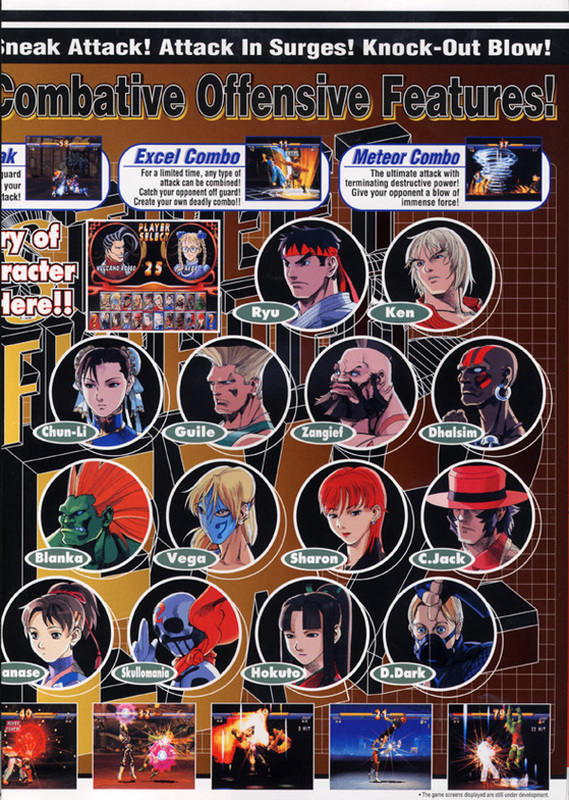 Classic characters also acquired some pretty cool new combos options as well (many of which are rather fun to perform, especially using Excel)! 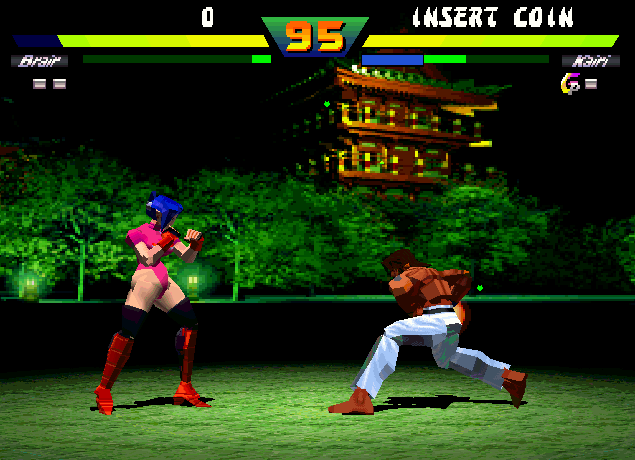 KOF '99 also has this stage... lol. 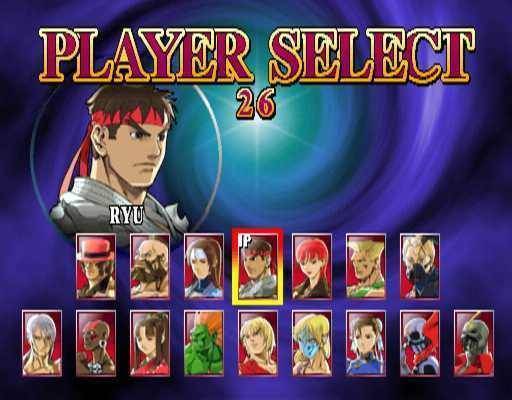 Click Here for all character select art! 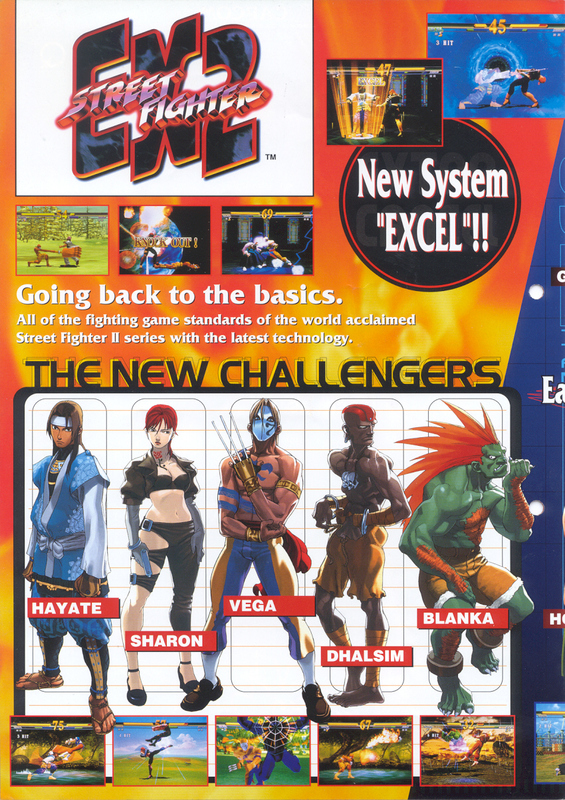 Now with a more impressive character roster and the return of fan-favorites like Sagat, Vega and Blanka, SFEX2 was a bit more appealing to the typical returning Street Fighter fan. 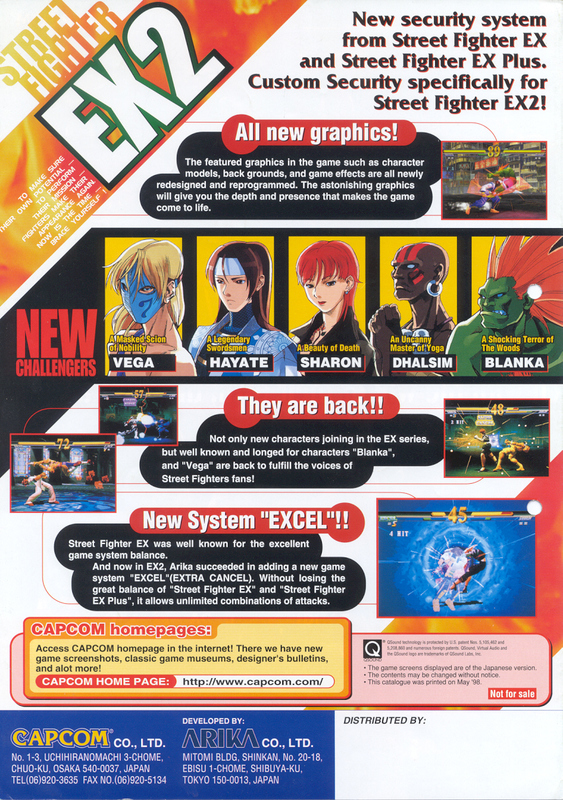 However, in my opinion, EX2 didn't make as big of a "splash" as EX1. 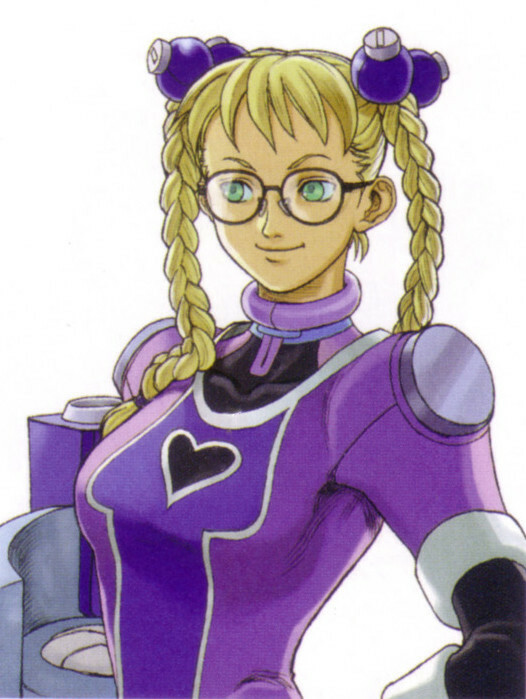 I for one thought EX1 was pretty solid overall. 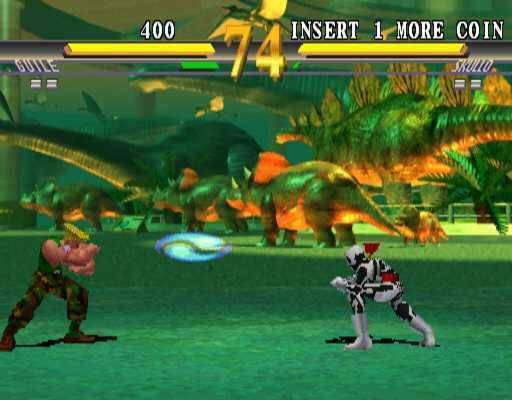 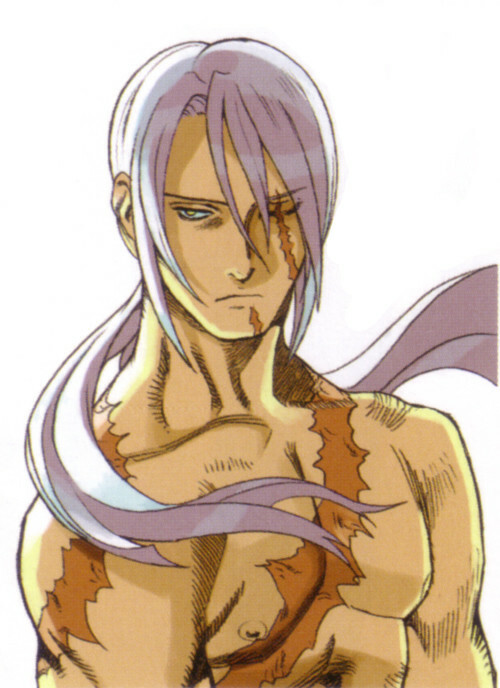 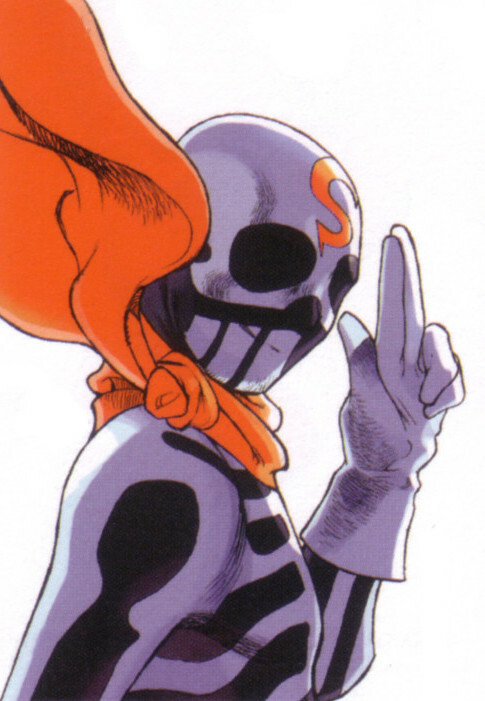 SFEX2's presentation, music, and overall "wow factor" didn't quite live up to the original in some ways. 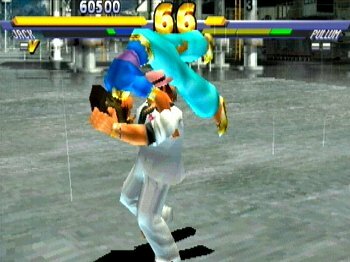 Although gameplay-wise, SFEX2 was definitely a step in the right direction.